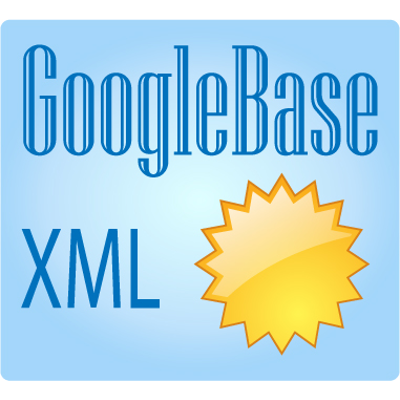 The GooglebaseXML Component for the Joomla Content Management System generates a product data feed for your VirtueMart store. This feed can be uploaded to your Google Merchant centre account. The product listing generated by the component is in XML format, and can be manually uploaded, or submitted to Google Merchant Center for scheduled upload. Once uploaded to your Google Merchant centre account the feed can be used for Google Product Search, Google Product Ads, and Google Commerce Search. The product feed supports the all specifications required by Google (see the Google feed specification ) and also supports optional attributes such as size and color. The feed can also support product variants using VirtueMart child products.